Redwire came highly recommended and helped us design and develop a unique concept for our business. 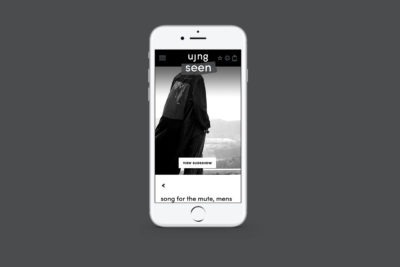 The buzz around the brand has been great and our website perfectly conveys our ethos: minimal aesthetics / artistic vision. 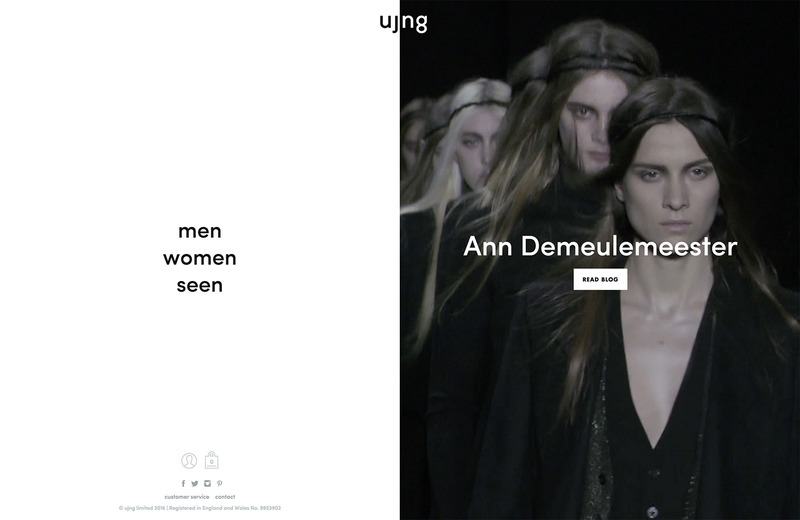 UJNG is a new online luxury clothing boutique for men and women seeking the best avant-garde designers from around the world. Involved from the company’s inception, we designed their visual identity, developed a magento website fully integrated with their back office systems (QuickBooks, UPS delivery, stock control and MailChimp) as well creating assets for social media marketing.